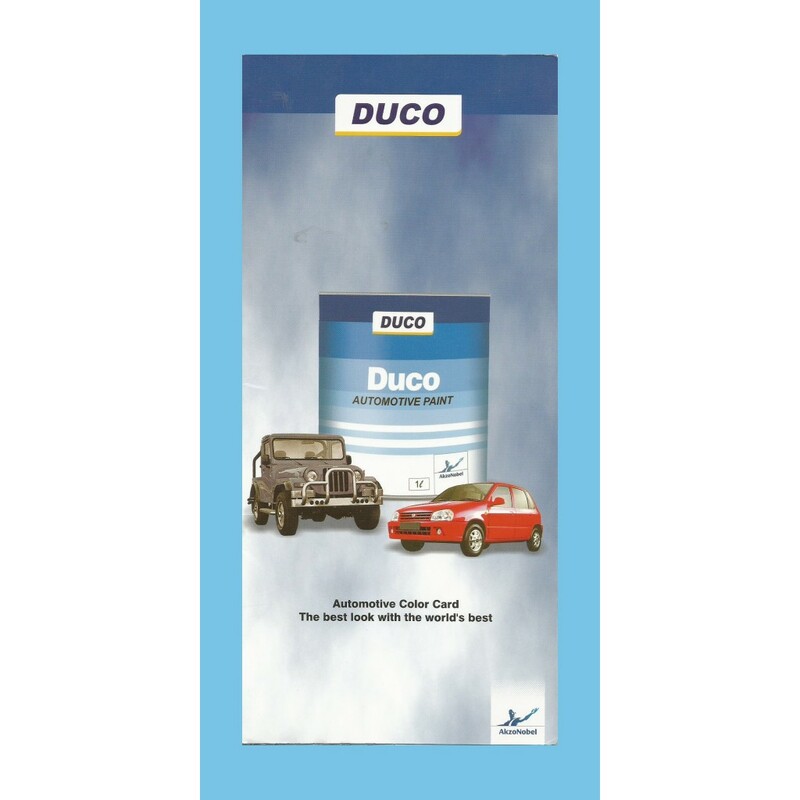 Highlights shade card for Duco. Shade cards are best viewed physically. 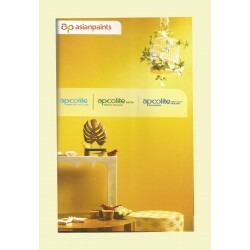 Order this shade card now to get free delivery. 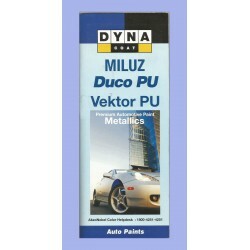 By buying this product you can collect up to 15 loyalty points. 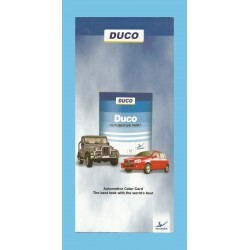 Your cart will total 15 points that can be converted into a voucher of Rs. 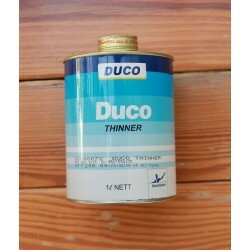 0.75. 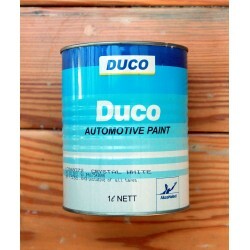 Duco is an automotive finish of the highest quality. 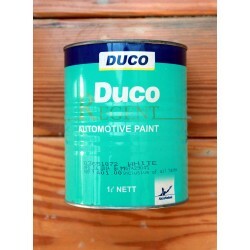 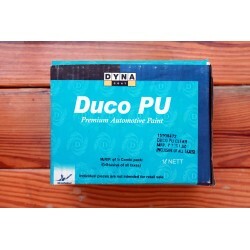 Duco can be used to paint metal and wood surfaces such as entrance gates, kitchen cabinets etc.